10.5% alc, greening pale straw colour. Sweet apples, sweet apples, sweet apples…! Tropical fruit aromas, medium-sweet on palate, crisp citrus bookending the sweetness for a fresh attack and mouth-watering finish. A cracking aperitif wine with cheese, crackers and gherkins. 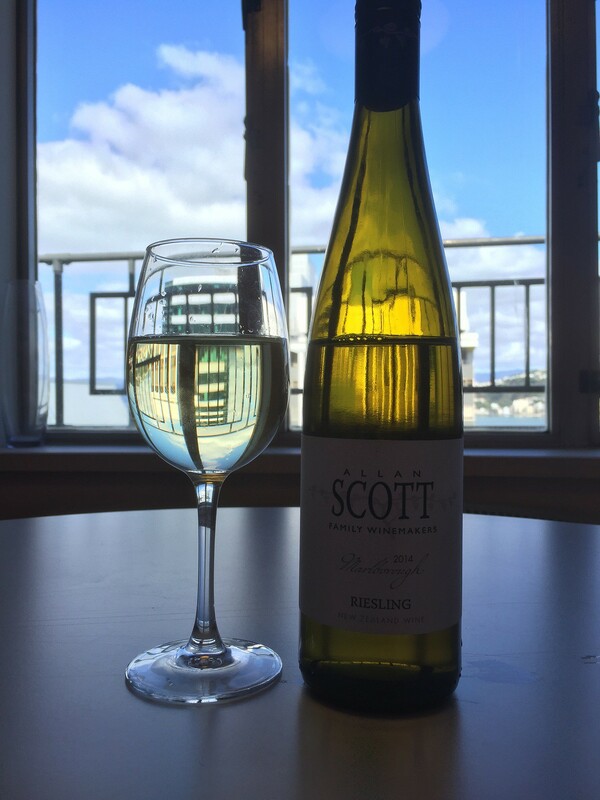 This entry was tagged $, 10.5%, 2014, 3, Allan Scott, BTG, Marlborough, Riesling. Bookmark the permalink.